What in the name of God is MAGA? Of course it is an acronym for “Make America Great Again” used for hashtag purposes by Donald Trump with his social media posts. This phrase is that one thing, that tag line if you will, which his whole campaign was built around – it is that one message that he kept pumping out over and over, in every speech and in every social media post. Functionally when he uses #MAGA or any hashtag it pops out at you as it appears in a different colour and when you click on it you will see a listing of all of the social media posts where that was used. This makes it easy to track all of the posts. 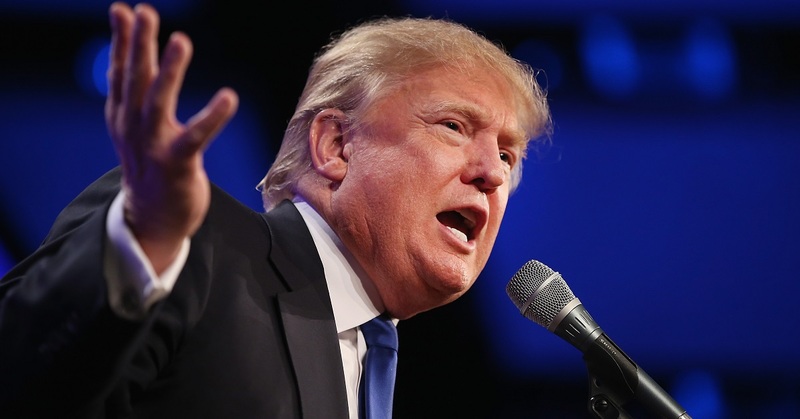 People are bewildered about the success of this brash, uncouth, abrasive and insulting man who is now incredily the “Leader of the Free World“. While it is unbelievable I have a simple theory that I think partly explains the Trump pheonomena. In this fast paced internet age where we are being assaulted 24/7 by messages and news via many media platforms it is very difficult to focus one’s attention properly. As a result our attention spans are tiny and if you have a message that you want people to grasp then you must have one simple, clear message that is memorable and used consistently over and over. This can be really effective because most people do not have the time or the inclination to dig deeper, to do their own research and properly inform themselves of all the facts about issues that are important such as who becomes the next President of the United States. This key message should become your tagline and if possible it should be capable of being used as a hashtag in your social media posts. 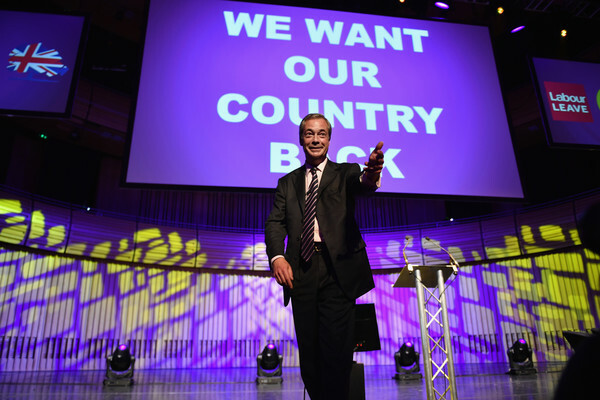 For example in the recent BREXIT campaign the ‘leave’ campaigners put out a consistent campaign about “getting our country back“. This simple message was pumped out over and over resulting in a majority of voters opting for ‘leave‘. What was clear afterwards was that many of these voters admitted that they had no idea about the consequences of their vote as will definitely be the case in the United States. The ‘stay’ campaign had no clarity about their message so they made it easy for the opposition and with Hillary Clinton it was the same as “Stronger Together” just lacked enough punch and enough reasons for people to connect with it and vite for her. A key learning for all of us in this ‘short attention span era‘ is that a simple clear message that connects with your audience used consistently will most definitely help you to connect and win. There’s nothing like a deadline to inspire action! Maybe it’s the former journalist in me but I work best when to a deadline so I am quite partial to working against the clock (I accept this is both a strength of mine but also an annoyance for those who know and work with me!). The first submissions for the lobbying register are due on January 21st so I’ve been working on behalf of Fuzion to compile our own submissions of activity on behalf of clients. The clients range from charity to childcare, legal to education and each of their queries, knowledge and attitudes to the register is different – some have registered as a ‘ticking the box’ exercise, another wants to leverage it for brand awareness, another was unsure as to whether they may be exempt from the register while a fourth client has an interesting scenario whereby Government officials engaged and approached them in relation to their service. What do they do? It’s interesting to see how clients from across completely different sectors have had to engage in lobbying activity. This new Regulation of Lobbying Act and the register will shine a light on lobbying – who is engaging in it, with whom and for what purposes. Fuzion is among those who will submit a return detailing, on behalf of clients, what public officials we have contacted, the subject matter and the intended result of this communication. January 21st, will be our first of three returns that we will file this year. My advice to each of our relevant clients is to register and to ensure that their submissions are complete and transparent. Of course there is a period of grace of one year to allow the legislation to bed down which means that no penalties will be incurred but our advice is to start as you mean to go on. You should also know your obligations in relation to the Lobbying Act and if unsure, it would be prudent to register and submit reports relating to activity. The reputational effect and consequences of not filing – having to answer questions by the media and officials as to why certain correspondence was not logged, is a high price to pay for innocence. What comes to mind when you think of lobbying? People’s protests, petitions, media campaigns? Or perhaps you picture scenes of back-slapping behind closed doors between people with power and those with influence? Whatever your views and opinions are of lobbying and lobbyists, it’s fair to say that the lobbying landscape will become far more transparent with the Regulation of Lobbying Act that comes into effect in this month. Fuzion is among those who have registered as a lobbyist and as such we will be required to record details of relevant clients that we have engaged in lobbying activity on behalf of, the names of public officials we have contacted, the subject matter and the intended results of communications. The legislation will require us and all other lobbyists to submit returns three times a year, beginning in January 2016. Those affected by the new legislation include third-party lobbyists paid to engage with public representatives; companies with 10 or more employees, representative bodies and advocacy groups discussing relevant issues; and anyone lobbying about the development or zoning of land. 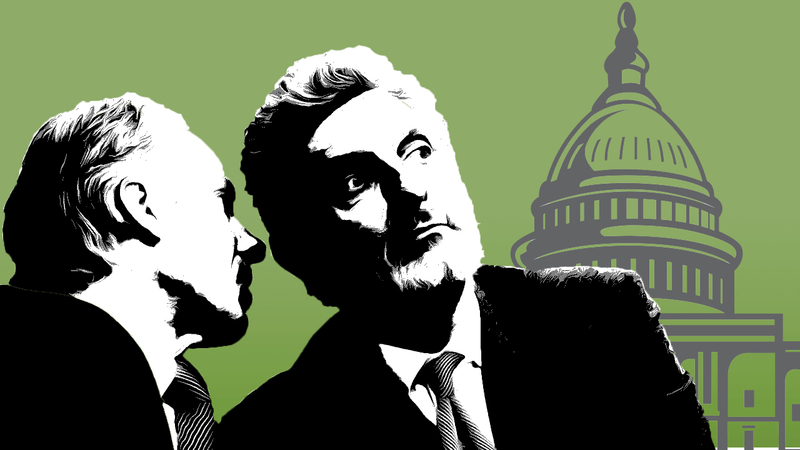 Lobbying has been a feature of our business and political landscape for centuries. However, the highly publicised corruption revelations and investigations give context and merit to the new regulations, which aims to give lobbying a robust ethical framework. But it’s not just business leaders that use and value lobbying as an important tool to influencing decision makers. Interestingly and perhaps it’s that time of year (pre Budget) but we’ve noticed increasing numbers of clients across various sectors – public and private, coming to us looking for support in relation to lobbying so the new legislation is certainly one we are keeping abreast of. We also have a number of charities on our books and most, if not all, engage in lobbying at some level. 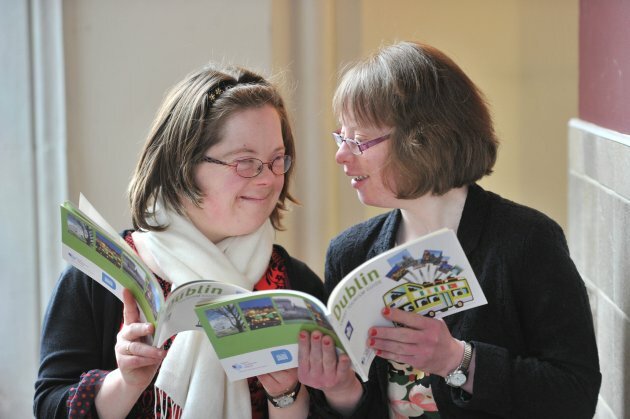 Down Syndrome Ireland is a prime example of how lobbying can achieve significant changes. We worked with them last year on one of the most critical and significant public awareness campaigns that gripped Ireland where we were tasked with being the voice of thousands of children with Down syndrome who were in danger of losing their discretionary medical cards. The crucial mix of an unrelenting and determined media campaign and political lobbying gave the issue the attention it deserved. With a clear strategy, many man hours (despite a modest budget) and sheer determination we were relieved to successfully secure a Government U-Turn on the issue months later. It’s a lobbying campaign we are immensely proud of and we were also honoured to have won this year’s PRII award for Excellence in Lobbying for our work on that campaign. Napoleon Bonaparte is quoted to have said: “ten people who speak make more noise than ten thousand who are silent,” which is very true. One should never underestimate the potential of people power – if you believe, then use your voice. No make-up selfies and the science behind getting your charity’s voice heard. Last year Facebook fans were subjected to a strange bra colour status update craze that took the social networking world by storm. The campaign saw Facebook users inundated by intimate details of their friends’ bra colour, which, it transpired, was all about raising awareness for breast cancer. 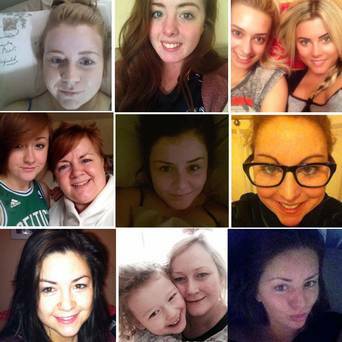 Then there was the hugely popular #nomakeup selfie in aid of the Irish Cancer Society, which saw thousands of women, including a number of well-known Irish celebrities, posting bare faced pictures of themselves on social networking sites, although often masked by very flattering filters! The clever campaign, which piggybacked on the burgeoning obsession among young women with the self-portrait, raised a staggering €500,000 for the charity. It didn’t take long before these trends went viral, particularly when it was taken up by our small pool of Irish celebrities, and the stories started to appear in the media. That’s one way to hit the headlines when you are looking to fund raise and raise awareness of your existence, but what can you do when you want the Government to sit up and listen to your charity’s most hard hitting issues? Recently, here at Fuzion, we took on a very worthwhile campaign on behalf of a charity client whereby we facilitated a mass media and lobbying campaign for the return of Discretionary Medical Cards to children with Down syndrome. 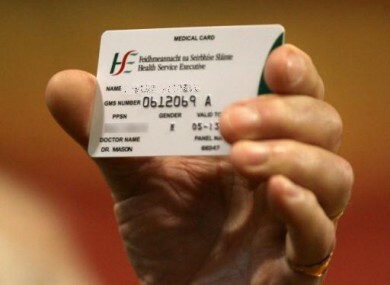 The outcome of this was in the region of 15,300 people with an acute or life-long medical condition-among them hundreds of children with Down syndrome- who lost their Discretionary Medical Card, or GP visit card, after an eligibility review between 1 July 2011 and 31 May 2014, had them returned. Employing the services of a skilled Communications Expert is essential for any such lobbying campaign to prove a success. A communications expert is the manager, the gatekeeper between you and the media, the person who adeptly deals with the manifold complexities of any charity, such as members’ individual needs, stakeholders, ethics and rivalry for resources among branches. Any skilled communications person knows, particularly since the advent of social media, that it is the court of public opinion which wins out on the day, so if you have a communications expert who can get the media on board with your cause and can consistently provide case studies, interviews, sound bites and hard hitting statements while running a concurrent digital and social media campaign you increase your chances of success exponentially. Parents whose children were affected by such a cruel and senseless measure as having this vital lifeline snatched away from them, with allegedly little attempt at sensitivity from officials, were justifiably insensate with rage. In these crisis scenarios it can be difficult for parents to remain focussed on the global issue and to shout from the same script as they desperately fight for their individual child’s needs. A communications expert is the cool head in the eye of the storm facilitating media coverage, updating social media sites, lobbying government officials and often most importantly regularly updating members and stakeholders on exactly how hard the charity is working to effect change to avoid dissension within the campaign ranks. Another critical element that a communications expert can provide is solid media training for nominated spokespersons. If you have been granted a five minute slot on a prime time radio or television show to communicate the key messages of your lobbying campaign then you need to be more than prepared for any kind of curve-ball the presenter might throw your way, and they do so regularly. A charity’s hard fought campaign against a piece of government legislation can be crushed by one sloppy and incoherent interview. A knowledge and communications expert can bring awareness, greater understanding, cohesion and focus to charities which are member focussed and disparate in nature. A knowledge and communications expert can also help such an organisation to win the trust of stakeholders. Organisations who win are those who communicate openly and often both internally and externally, have a clear and committed communications policy and regularly assess their own performance. Following a series of recent high-profile scandals in the charity sector now, more than ever, it is essential that each and every charity has their communications strategy in order and that is overseen by a skilled professional. 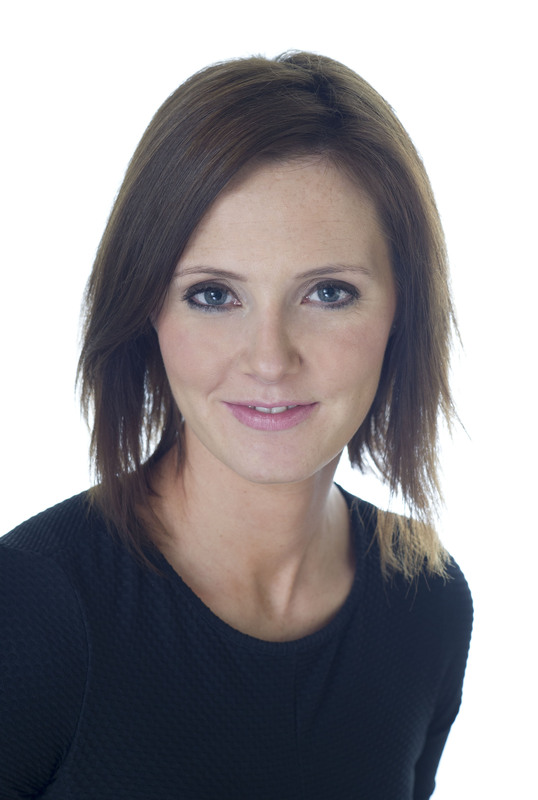 Edel O’Connell is a Senior Account Manager with Fuzion PR working from the Dublin office.